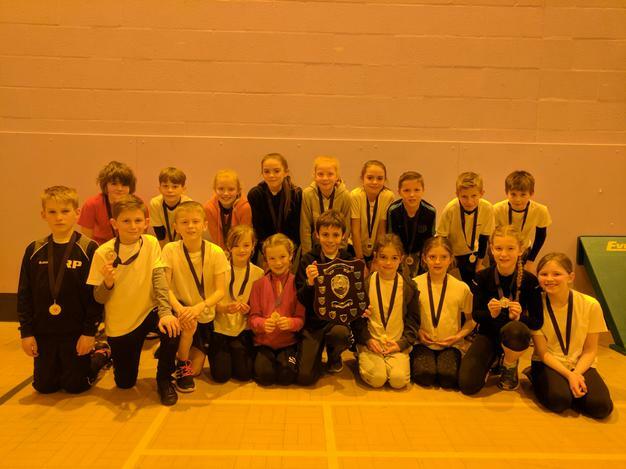 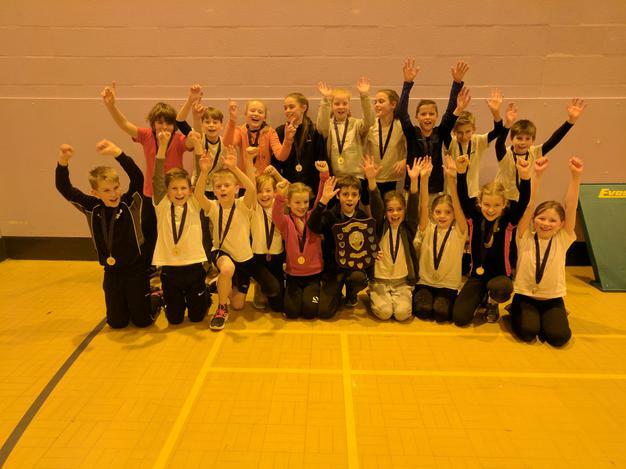 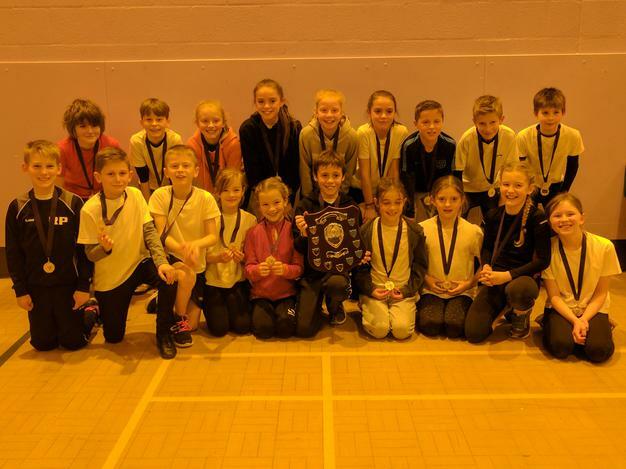 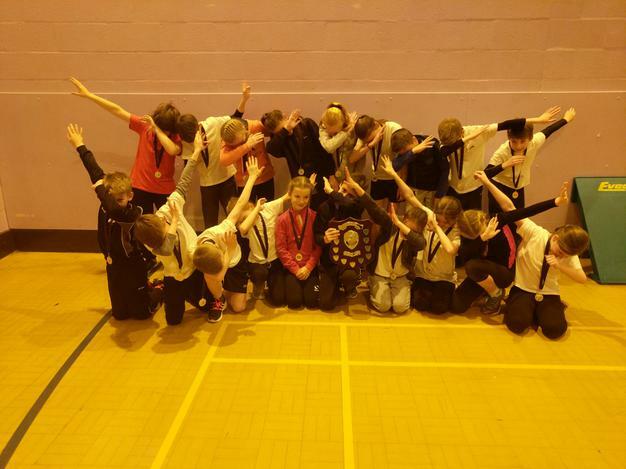 Congratulations to the school's representatives in the local athletics event on Friday 10th February! 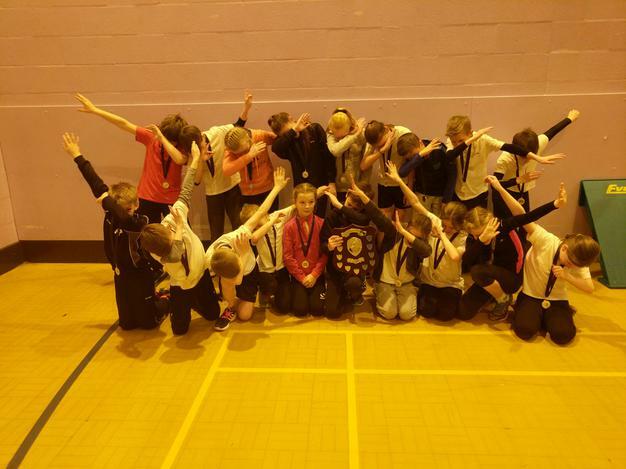 As they won the event, they will proceed to represent the coastal partnership schools in the finals in Grantham soon. 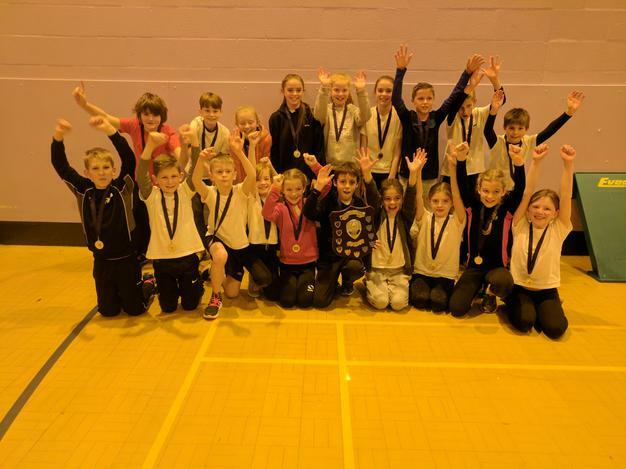 Well done to all of you for your effort and superb sportsmanship!